Going to conferences and conventions may not be at the top of your priority list as an indie author. After all, they’re expensive, especially if they’re out of town, and that’s a heck of a lot of books to sell to see a return on that investment. No, we may not (probably won’t) see an immediate return in book sales, but attending these events can bring you many long-term and ongoing benefits. For example, you never know whom you’re going to meet. While at the London Book Fair in April, my business partner/publisher and I were walking the show floor and came across the (huge) Kobo booth. We had a few questions to ask and the next thing we know, we’re sitting with Kobo’s executive team. Not only were our questions answered, but they went above and beyond to solve a few problems we were having. We were given the appropriate contacts for any of our needs, which will definitely reduce the stress of future issues. We likely would have never met these wonderful people if we hadn’t been at the Fair. At the RT Booklovers Convention in May, we met and built relationships with new-to-us indie authors, including some best sellers. We now have new synergies for cross promotions and support and, hopefully, some new lifelong friendships, as well. Some of these people may know my name from Facebook or Twitter, but now we have shared experiences—and shared laughs—that create a real relationship. Of course, there is also the joy of meeting those people who you’ve only ever known online. Putting a real 3D face to the name and creating real-life memories make those friendships even more special. Also, whatever problem or challenge you’re currently facing, you’re bound to find a solution at a conference. I have a decent-sized fan base in the UK and many have asked for print books. We’d been struggling with this problem for a while, so while in London, we sought out a solution. In one afternoon, we found a POD printer and a distributor who work together to get indie books into stores. At another conference, we learned some behind-the-scenes technical secrets of ebook sales that other indies have discovered. These were little nuggets shared over drinks or a passing comment in a seminar that aren’t even worth a blog post or a tweet at the surface, but bits of information we can use to improve our business model. That’s really what it comes down to—being an indie author is a business and part of doing business in any industry is attending conferences and conventions. There are many to choose from throughout the world, from industry-specific shows to reader-centric conferences. Even if you can’t justify the investment of traveling to London, Frankfurt or New York for one of the big fairs, look around for smaller, closer events. There are all kinds of new conferences popping up all over the country—there might be one right in your backyard. As a last piece of advice, I recommend you set a couple of goals for yourself before going. Whether you want to meet a certain person or company, learn more about a specific aspect of writing or publishing, or handout X number of bookmarks to new readers, have some goals. Otherwise, even the smallest event can feel overwhelming and you find yourself doing several things that accomplish little. At the same time, though, keep an open mind—you never who you’ll meet and what you’ll learn. 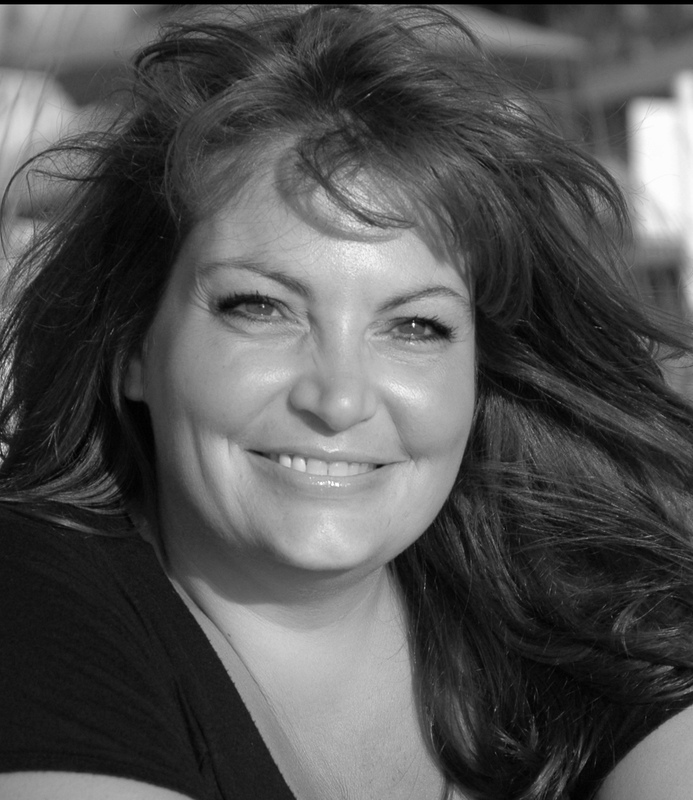 Kristie Cook is a lifelong, award-winning writer in various genres, from marketing communications to fantasy fiction. She continues to write the Soul Savers Series, a New Adult paranormal romance/contemporary fantasy, with the first four books, Promise, Purpose, Devotion and Power available now and the next book coming in June 2013. She’s also written a companion novella, Genesis: A Soul Savers Novella, currently available. Over 200,000 Soul Savers books have been sold, with Promise peaking at #54 on the Amazon Top 100 Paid list and at #1 in the Amazon Fantasy category. The Space Between kicks off her second New Adult paranormal series, The Book of Phoenix. I think this is key– networking takes you a step above the rest of the pack. Heading to BEA on Thursday and am booked solid with meetings all day. When people can put a face to the email, it makes a big difference. Thank you, Bob! I hope BEA was a success. Thank you, Bob! I hope BEA was a huge success for you. Yes, I cannot say this enough. Especially to show as an Indie that you are serious. Go to conferences! Just last month I attended Backspace in NYC and had the chance to learn so much about the digital revolution, marketing, and trends. Even one day of seminars would have been worth the bucks. And that doesn’t even include the authors I had the chance to connect with. Yes, attending conferences does show you are in this as a professional and that you take your career seriously. I’ve heard good things about Backspace and am glad it was successful for you.